Los Altos is a highly sought neighborhood of Long Beach due to its walk-ability, award-winning schools, CSULB, parks, family friendly vibe and shopping/dining options. Nestled in beautiful East Long Beach, Los Altos residents can combine the joys of a laid-back beach lifestyle with American suburbia! Los Altos, Long Beach wouldn't be what it is today without Mr. Lloyd S. Whaley who was the developer of over 150 miles of homes... over 11,000! 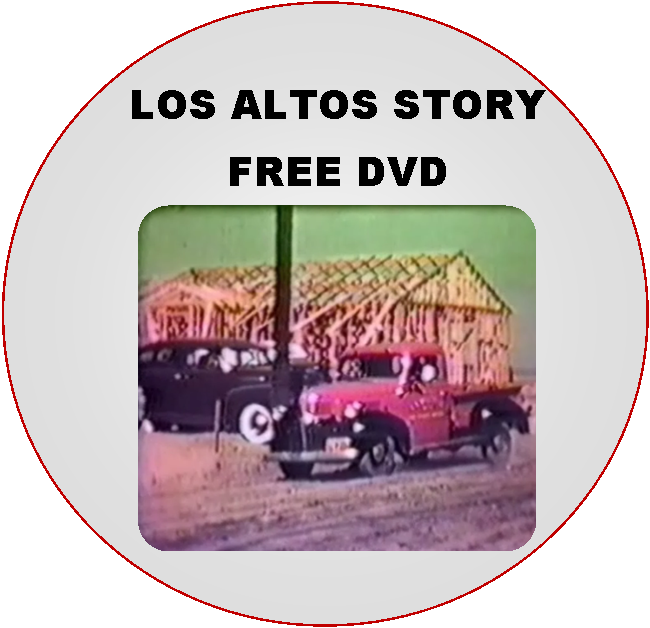 As your Los Altos Neighborhood specialists, it is our pleasure to offer you a FREE DVD copy of The Los Altos Story which includes interviews with a few of those original homeowners! (Some of whom are no longer with us, but their memory does live on in these very special interviews captured by Joe). One day while chatting with a Los Altos resident, they mentioned to Joe that they had an original Los Altos Village brochure from when the homes were brand new! Joe was so excited to actually get to see and touch this original brochure and was amazed at the great condition it was in! Do you live in one of these homes? Check out the original layouts and styles! Pretty cool to see how real estate advertising has changed through the decades!